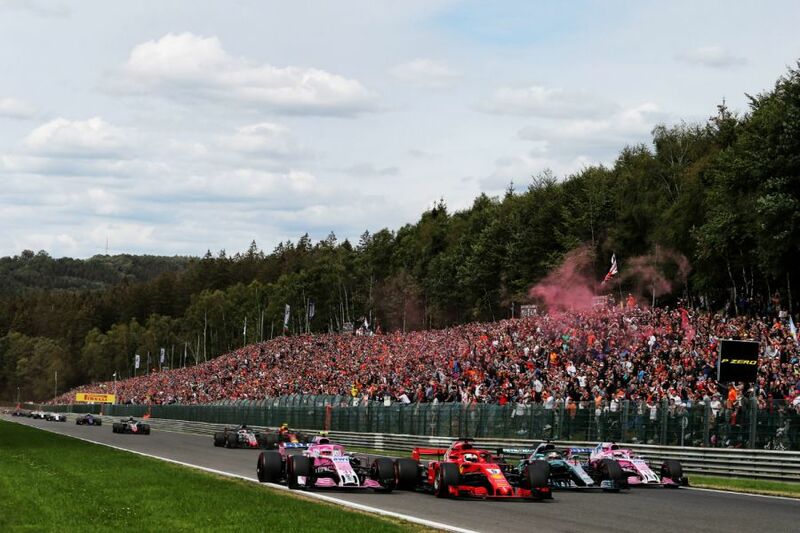 Formula 1 has entered a brave new world in terms of coverage in 2019. Its long-term future on and off the track, as well as on and off the UK TV screens, continues to look unclear - but can it take solace from another motorsport series suffering the same issues on a smaller scale? The World Rally Championship has for the first time fallen completely behind a large and looming paywall after the failure of Channel 5 to extend its agreement to air highlights shows at the end of a day's running in snow, grit and/or mud. 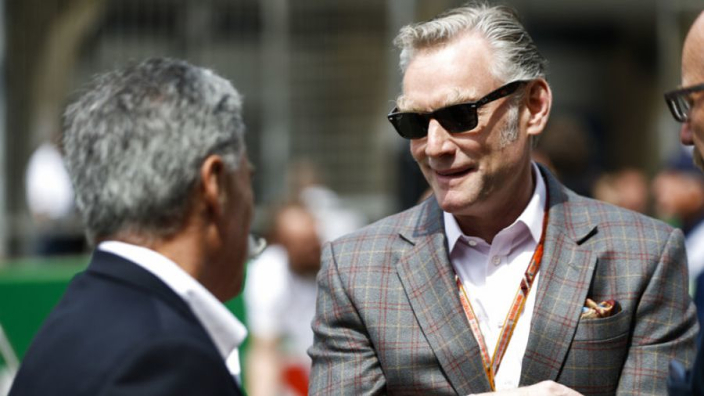 Sky Sports' stranglehold on F1 is tantalisingly close to completion; only the British Grand Prix will remain live and free-to-air in 2019 – only one race on a calendar with such an expansive and global reach. Channel 4 retain the highlights package in a deal that's almost prehistoric when it comes to our modern, social media driven lives. WRC Live is rally's answer to its struggling options in the TV market. Just like F1 TV Pro it's a comparatively cheap way to get your fix of Scandinavian flicks, but tuning in for the Monte Carlo Rally at the end of January provided everything a fan could desire; all angles of speed and precision covered with clear, simple graphics to keep you informed of split times, position changes and overall leaderboards. Special stages were covered by a helicopter, rather than the traditional fixed-position cameras, to give the element of drama unfolding before your eyes like a high-octane movie car chase. The feather in the WRC Live cap was the competitiveness of the event. Can F1 deliver the excitement of a leading pair eventually split by a couple of seconds regularly these days? WRC can, and we got the side-by-side footage to see where the loser just wasn't brave enough to keep his momentum, or where the victor put his, his co-driver's and their vehicle's safety on the line in the search for a vital tenth or two. It wasn't perfect of course. Anything rarely is these days. The main criticisms can be shared with MotoGP Video Pass in that there's no chance to catch up if you come into a stage late for some reason, and the inability to rewind live coverage to key moments, like BT Sport offers with its football coverage, jars considering the technology exists. But, saying that, it's a game changer in most regards for the simple price of £8 per month, or £80 for the whole year - roughly the same price for an Amazon Prime subscription. F1 fans probably look on in envy at that pricing, especially as most will now be tied down to a Sky TV subscription service that's nigh on £500 for the same 12 months. With Sky you do get the slick sports coverage that the brand has built their reputation on. FOM's graphics have seen some tweaks in recent seasons as the brand takes on Liberty Media's influences, but they're essentially the same as they've always been with some complicated bells and whistles added on. Onboards haven't developed any further than a driver's roll hoop or front wing - a 360-degree camera was trialled a few years back but was dropped quickly - and fixed camera angles will be assessed for change as they don't capture the speed of current F1 cars. It all feels quite safe, when it should be captivating and exciting. Modern technology is what it is, both for the F1 driver and the TV production crew recording his progress. The F1 TV Pro option is a fair few years away for UK fans as they wait for the Sky contract to run down, however that could end up becoming a positive for Liberty and viewers as the platform seemingly still has many bugs and issues to be ironed out – judging by its launch in mid-2018. If Liberty takes heed from the WRC's almost stunning debut effort and spends those years refining a product that is affordable, accessible and ultimately a viewing experience that's worth the wait, then the floodgates to a hungry UK market could be the success story they're hunting for.